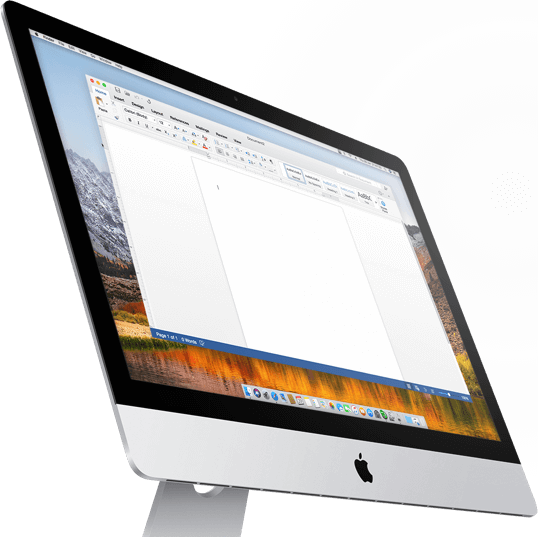 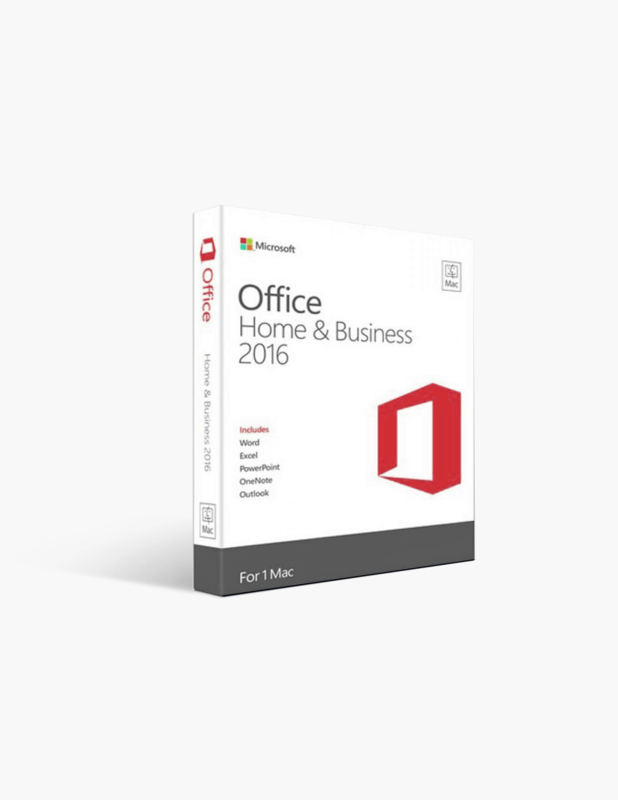 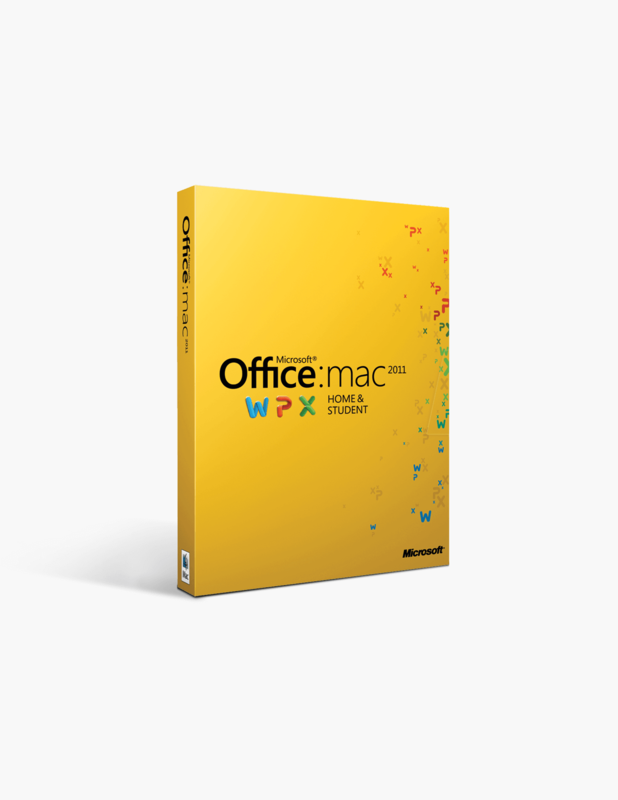 With the Office 2016, Microsoft has designed a reliable and responsive software suite for Macintosh OS from the ground up. 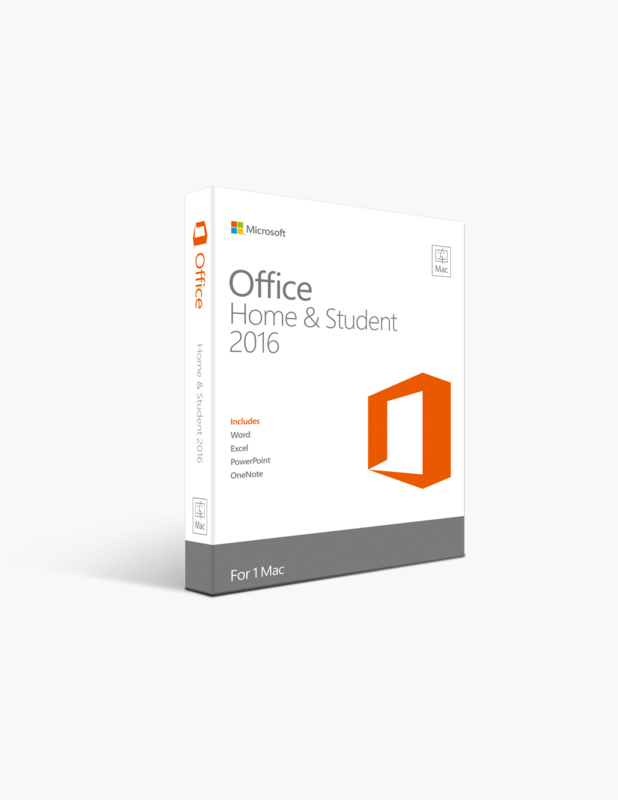 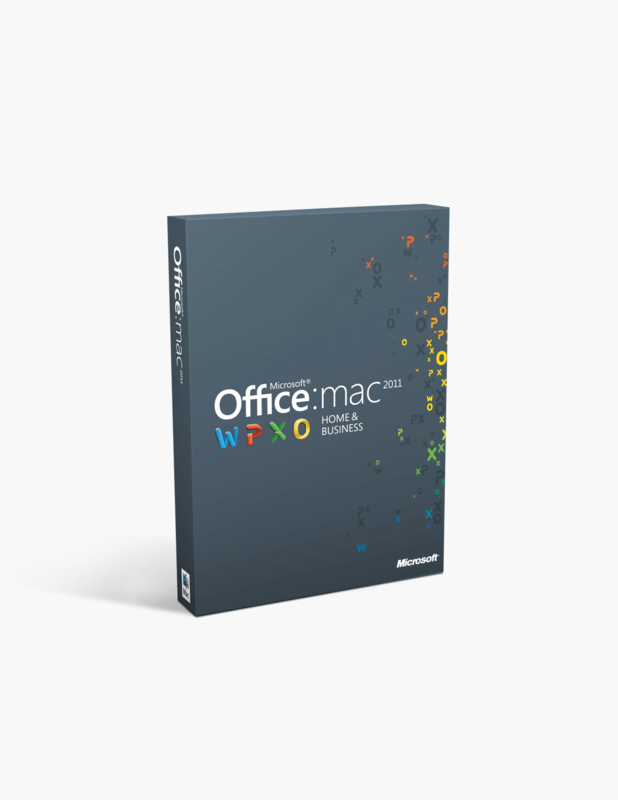 Office 2011 Home and Student for Mac lived up to the promises made by Microsoft of giving Microsoft Office a particular interface to fit in the Mac environment. 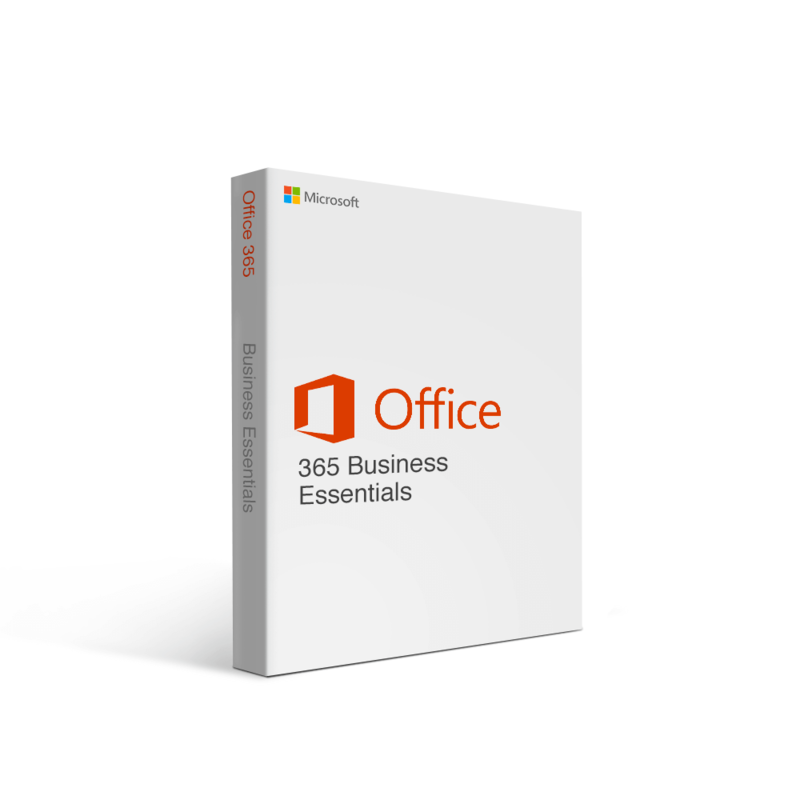 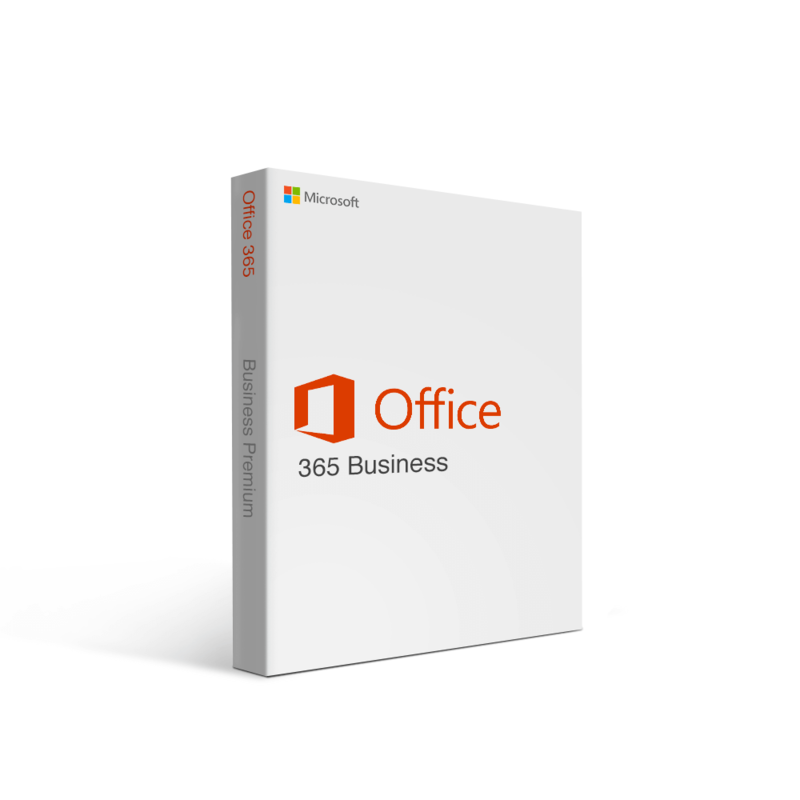 If you are looking for a slimmed-down version of Office 365 Business that focuses primarily on online collaboration, Business Essentials is the right choice for you. Not only is it affordable, the program is easy to install, easy to use, and after a simple setup, allows you the flexibility of working remotely.